We are wrapping up a long weekend and getting ready for the week ahead. 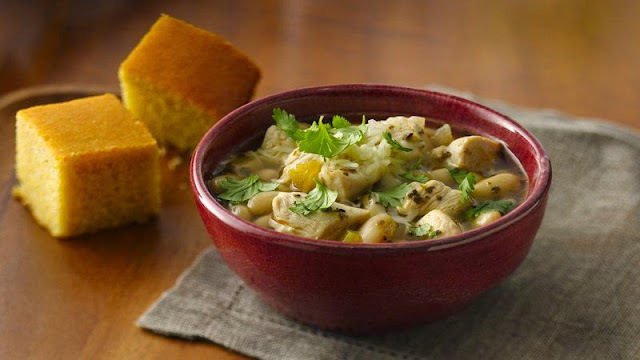 It's going to be cold here this week, so I've adjusted the menu plan to include soups and a white chicken chili recipe. Comfort food that warms your insides! I might even try a cornbread recipe this week to serve with the chili. If you have a good recipe, leave a link in the comments. Sunday - Meatballs and sauce (the Hubs' recipes, but this one is a good one).